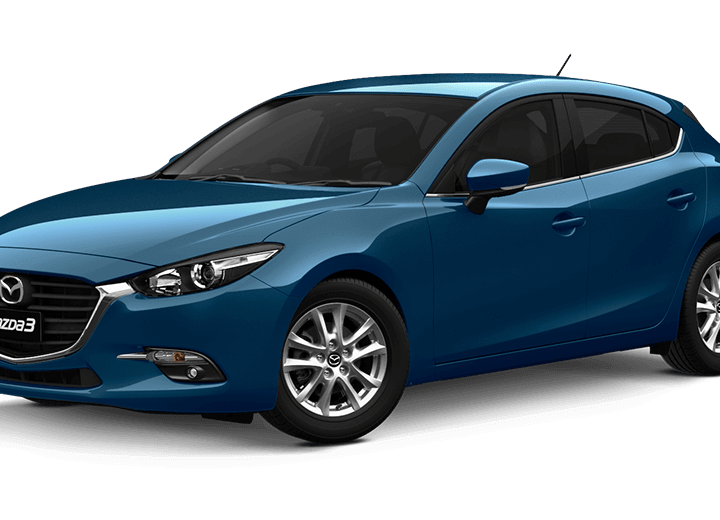 There are many advantages of buying used Mazda cars over a new Mazda. Probably the biggest benefit is that buying a used car is always going to save you a lot of money compared to brand new. But when you see the perfect used Mazda for sale, how do you know whether it is right for you? Follow these useful tips to make sure you get the used right car, at the right price. Buying a new car can be a bit overwhelming, particularly if you have no idea what you are looking for. Before you head out car shopping, determine what your precise vehicle needs are at the present time, as well as in the future, other than the evident requirement for transportation. Think about what is essential to you and whether there is anything else specific you are looking for. How will you be driving your new car on a daily basis – long motorway journeys or short city drives? Will you regularly need to transport numerous passengers and do you require a lot of room in the boot? Would you like to consider purchasing an eco-friendly car? Having these considerations in mind before you start looking at cars will help you determine which is the right Mazda for your needs. There are lots of things to consider when buying a used car which are far more important than just whether or not you like what it looks like. But in the moment it can be easy to forget some of these essential questions, so why not prepare a checklist beforehand to take with you? Important things to note down may include: checking the car’s mileage (an average ballpark is 16,000km a year), checking for signs of repairs, checking that the oil level is correct and that the engine is sound, testing the radio and other gadgets to make sure that they work (including lights and windows) and checking the tyres for tread and inflation. It is a well known fact that as soon as you drive a brand new car off the lot it depreciates in value. A further 12 months down the line and 10,000km on the clock and the value is slashed even further. Picking a year old car is an easy way to get one of the latest models at a much lower upfront cost – talk about a bargain! If you’re looking to buy a used car at a dealership you’re more likely to snag a deal at certain times of years than others. Like all businesses, dealers have targets to meet, so buying Mazda used cars when dealers are desperate to shift them off the lot means you are more likely to be successful in your price negotiations. Often this is on an approximately quarterly basis, so the end of March, June, September, and December might be good times to buy. 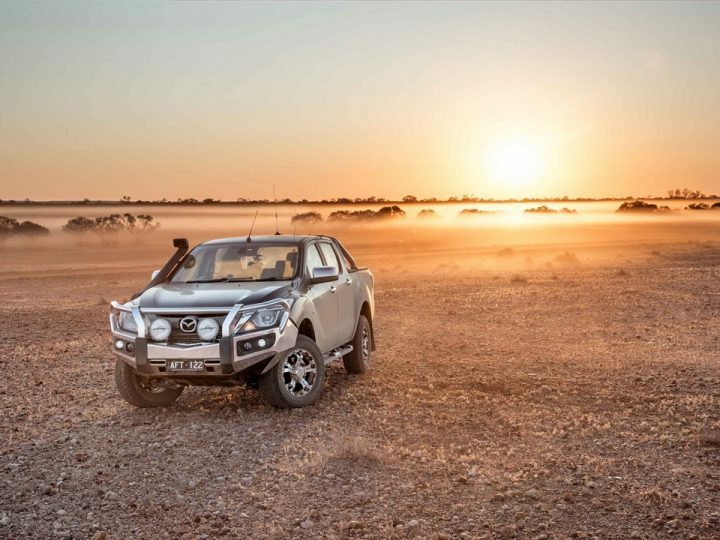 If you’re looking for a used Mazda, Perth, talk to our dedicated team here at Mandurah Mazda. 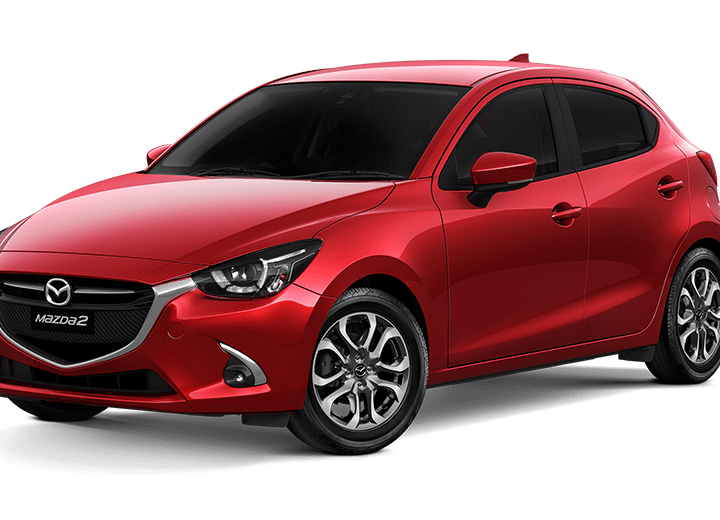 Whether you’re after a cheap but reliable car to get you from A to B, or your dream car at a better price, we have an extensive range of Mazda used cars, Perth, for you to choose from.